Sencha green tea combined with natural passion fruit flavour, cornflowers, English chamomile, sunflowers and rose petals. This gentle blend has a pleasantly sweet tropical aroma. 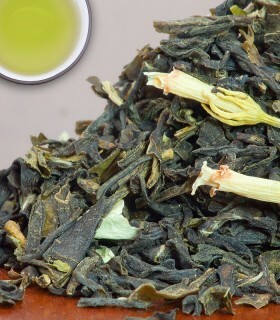 The Sencha green tea compliments the passion fruit aroma of this blend perfectly. 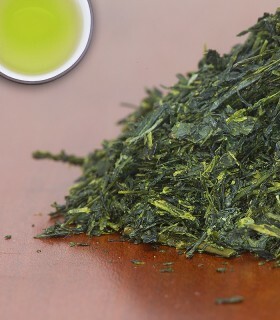 Premium Sencha from the Shizuoka prefecture in Japan. Fukamushicha translates to 'deep steamed' tea. Instead of the usual 30 seconds of steaming, Fukamushicha is steamed for approx. 120 seconds. 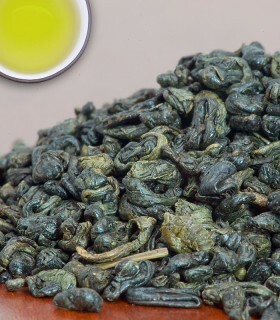 This results a very rich green tea. Named after the capital on the island of Kyushu. 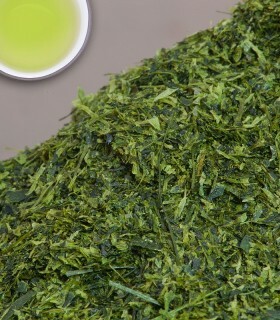 Kukicha is a tea from the first harvest. It is a mixture of leaves and leaf stems. 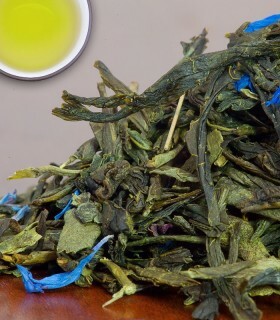 The tea has a gold-green color and is freshly fruity without bitter aftertaste. This delicious tea is low in caffeine and is perfect to drink with your family and during the evening.Kukicha is also known as Japanese Twig Tea. The name comes from the Japanese word Kuki = twig.